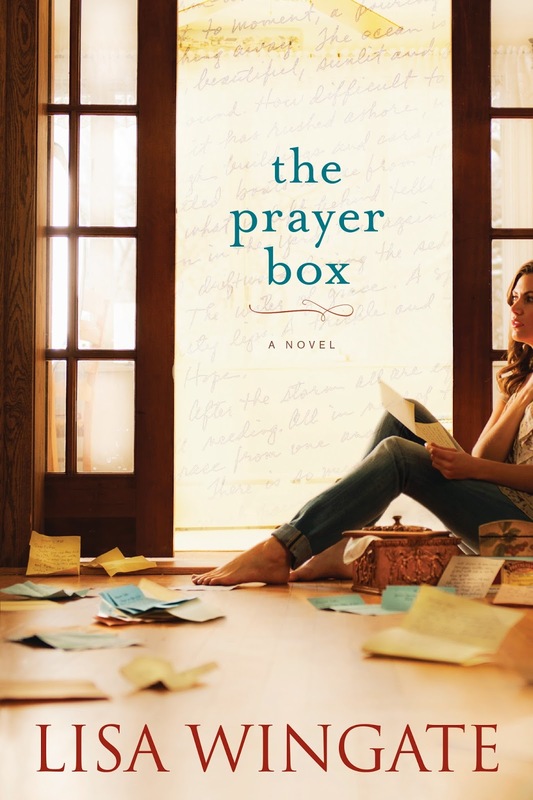 I just finished reading ‘The Prayer Box’ by Lisa Wingate. Great book that I highly recommend. It took me a while to be drawn into the story but once I got there, I couldn’t stop. The plot is mainly about a young mother, Tandi, who’s living in a rental cottage with her two children. The owner of the place (Iola Anne) passes away and Tandi is charged with the task of cleaning her big house. While doing so, she finds Iola’s 81 prayer boxes and the journey begins. “Tha panic place inside me cracked open. You need to be nicer, it warned. You need to do what people want, or they’ll leave”. “Boy, that is exactly how I feel a lot of times. I have this voice in me that says: be nice, do what they say or they will hate you. And they have to love you for you to be ok with yourself”. That’s what Joyce Meyer calls “approval addiction”, she even has a book about it. Haven’t you felt that way? Like you have to be or to do what other people are expecting so they like you and you feel fine about who you are. It’s awful. It’s like they control you. “Remember you’re God’s, not theirs”. That’s so true. I’m not saying that all your need for approval will disappear by reading that sentence but It’s a great place to start. Really. We’re not here for pleasing people. Actually, no matter what we do, they won’t be completely satisfied; somehow we will alway be slaves of their opinions if we let hem. Now, Jesus offers you freedom from that. Jesus offers you acceptance and unconditional love. You’re free to be who you really are in Him. At some point in our lives we must understand that we belong to Him and that His opinion is what matters and not what others think. Otherwise, people’s opinion will always control us and will take us to places we don’t want to go. Places God doesn’t want us either. Today, renew your commitment to be a God pleaser and not a people pleaser (we need to do it often, I think). Ask Him to help you so you can honor him by caring more about what He thinks. May all of us get to the point where we can say: “I like to be liked but if I have to do something that goes against my conscience for it to happen, I’ll learn to live without that approval”.